Well this news is a few days old but still is shocking and many people don't even know. BUT how did this happen ? You may ask. Well dear reader LIGHTNING is what caused it. 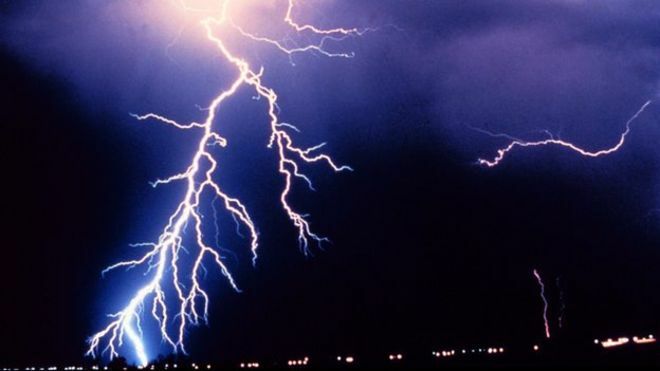 Lightening struck the google data centers on 19th August 4 consecutive times and fused the systems there but as said above little data was lost. So you need not worry .........................OK. Developers got a first look at the new operating system back in May, during Google's I/O conference. 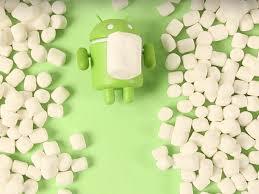 Google gave the final version of Android Marshmallow to developers on Monday, and it will launch to the public in the fall. Android Marshmallow focuses on subtle improvements to the user experience, including squashing a ton of bugs and overhauling basic features. The biggest addition is Android Pay, Google's latest take on mobile payments. It's pretty similar to Apple Pay, and a big improvement over Google Wallet, the companies earlier attempt at a mobile wallet. Other Android M improvements include a new permissions tool that gives users more control over what data they share with apps. There are battery saving features, in Marshmallow, as well as a new tool that lets you open Chrome browser tabs directly inside apps instead of asking users to choose between Chrome and an app. Well we gotta news now dont we.